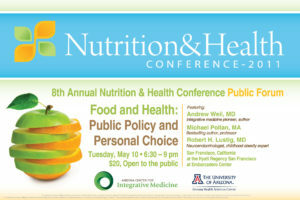 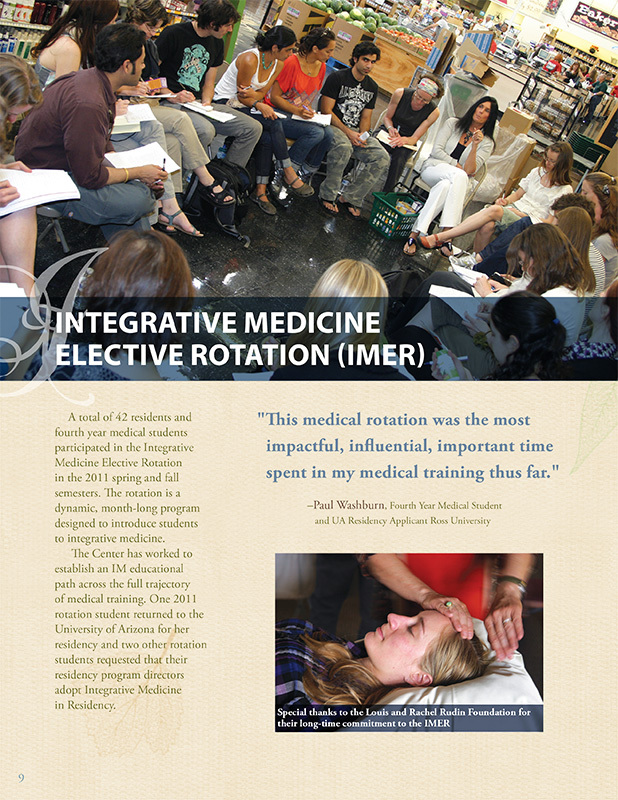 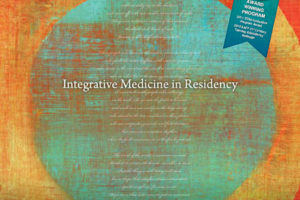 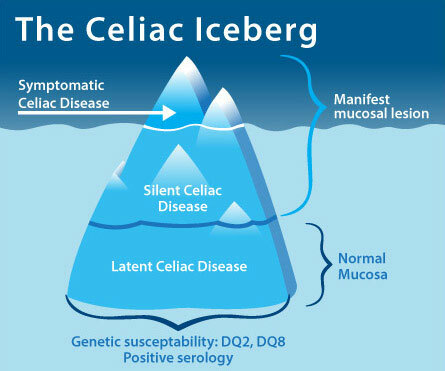 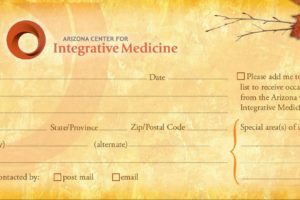 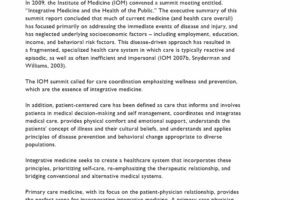 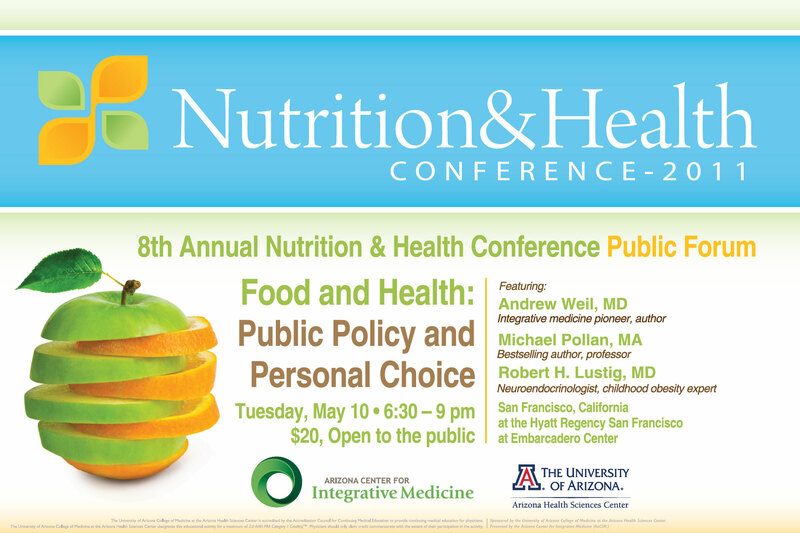 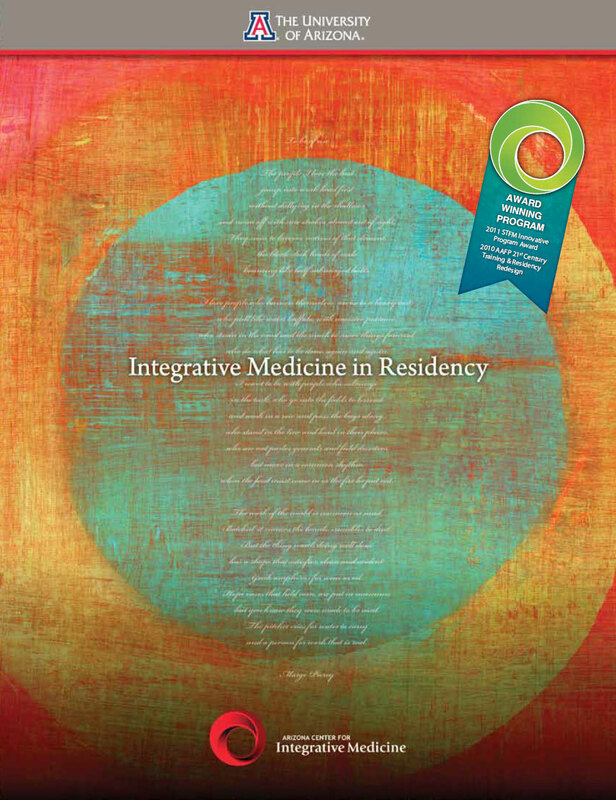 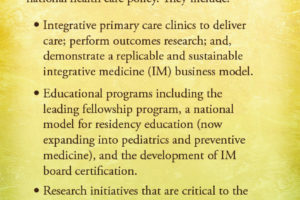 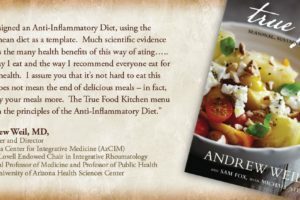 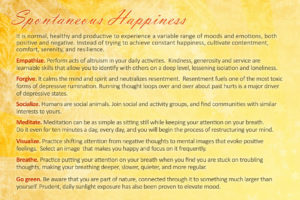 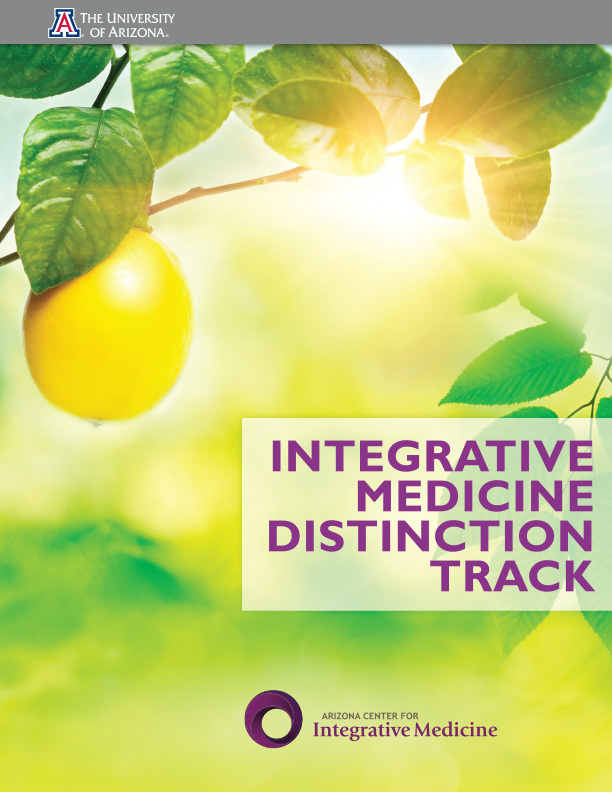 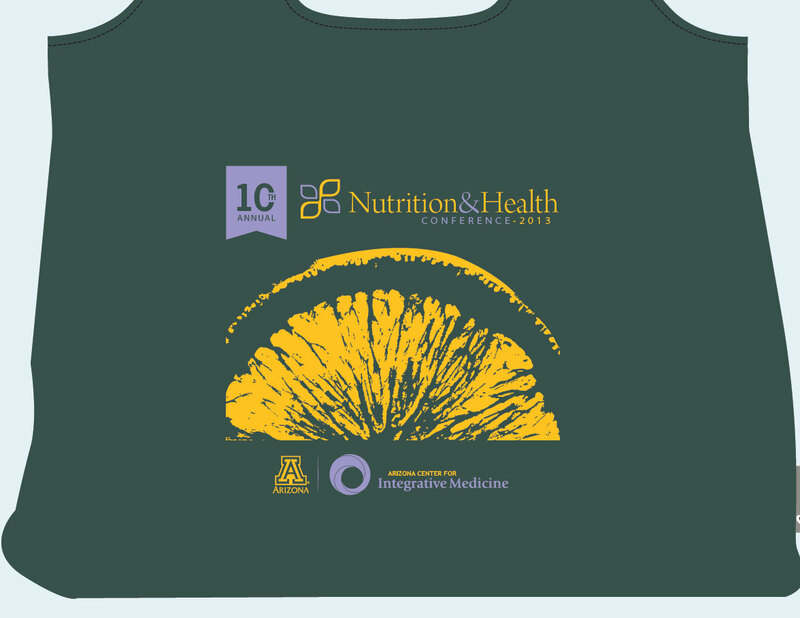 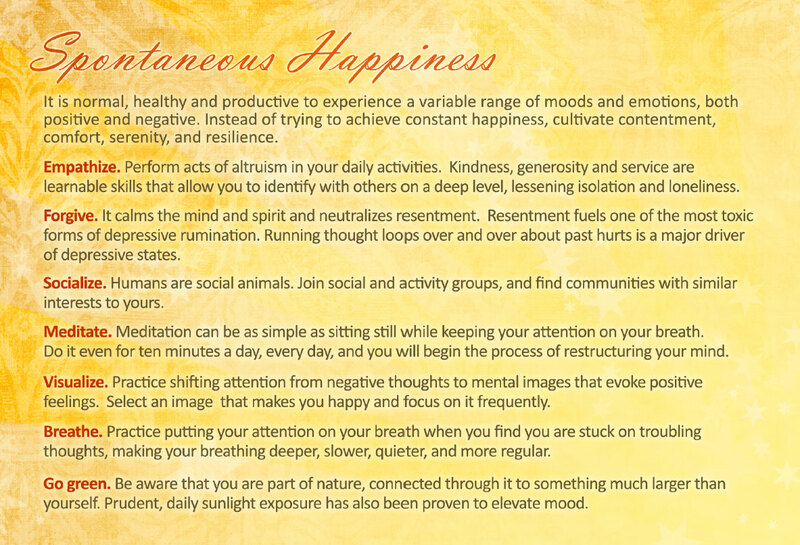 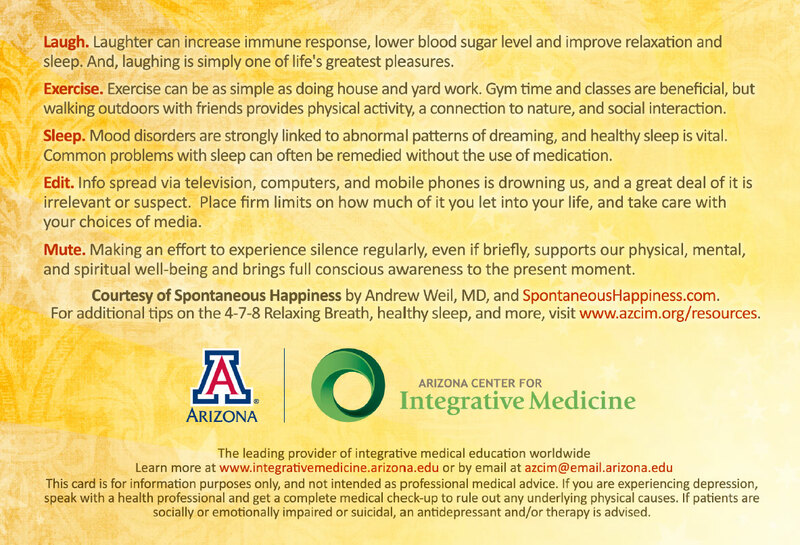 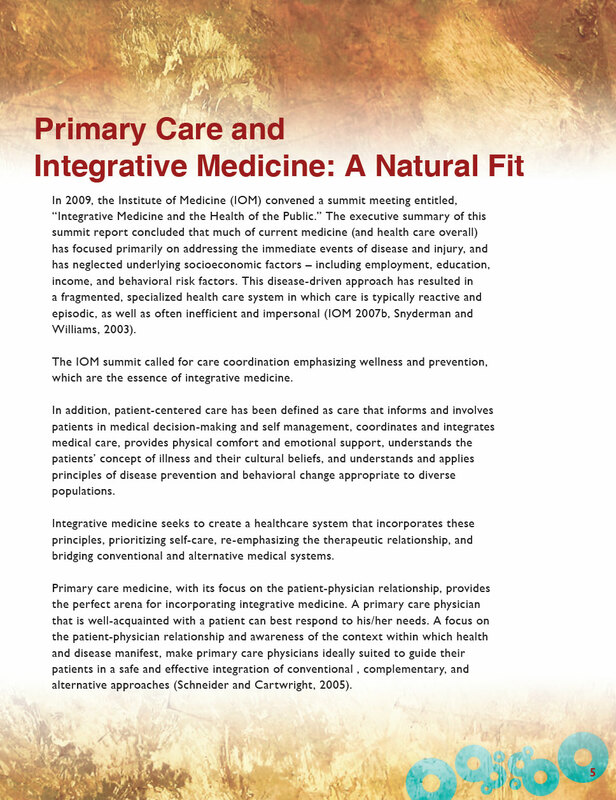 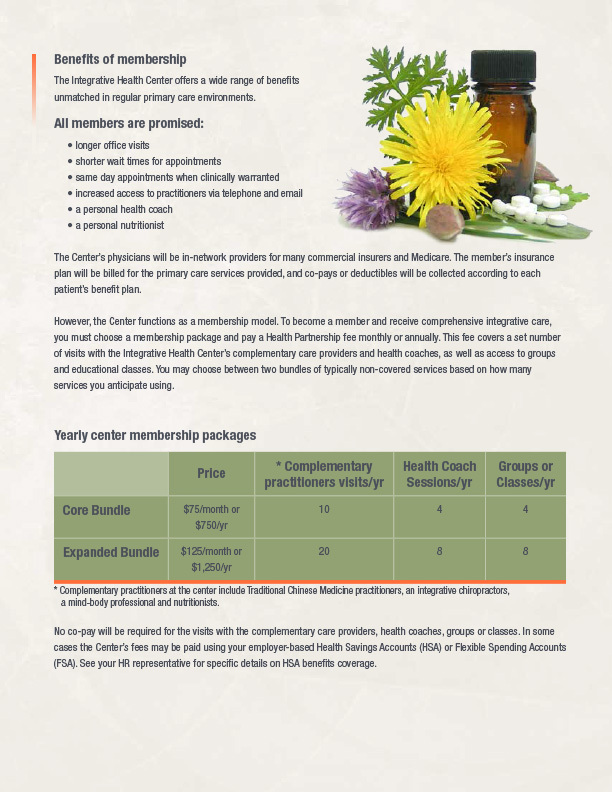 I worked at the Arizona Center for Integrative medicine for about 6 years. 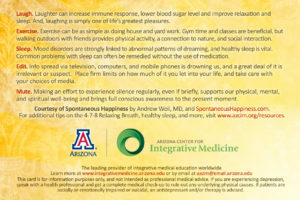 When I first started I did mainly flash movies that served as introductions to their online education courses. 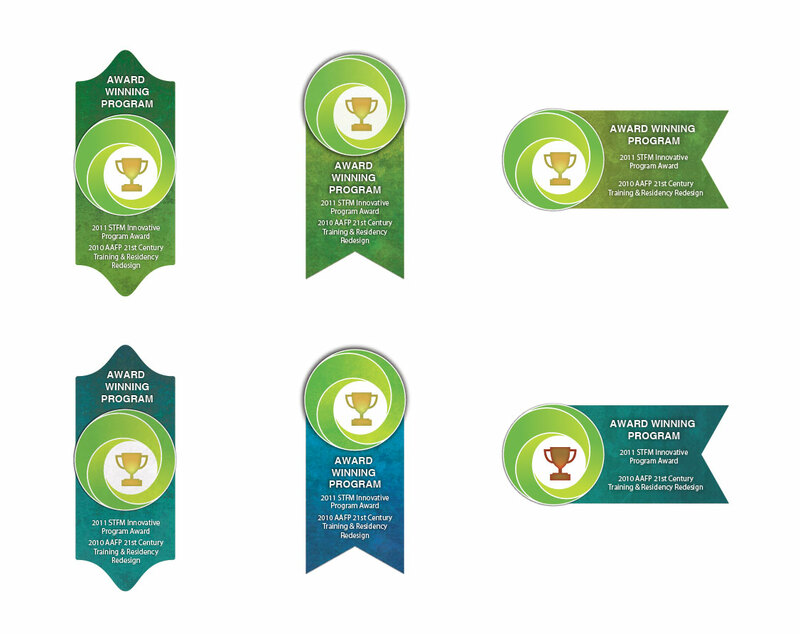 We hired a great marketing manager and I began working with her to develop more of our business/marketing/branding side of things. 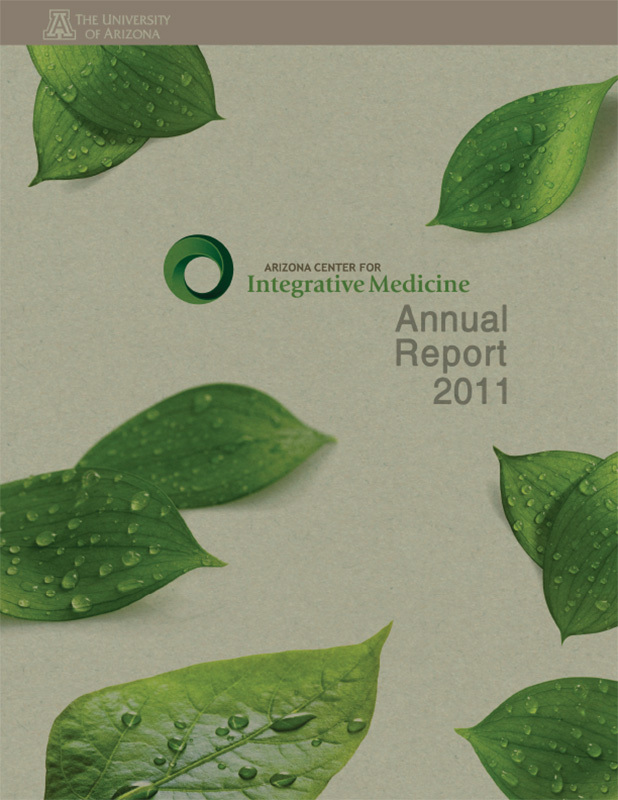 Contained here is just a small sample of some of the materials I generated, including annual reports, brochures, illustrations, and mailers. 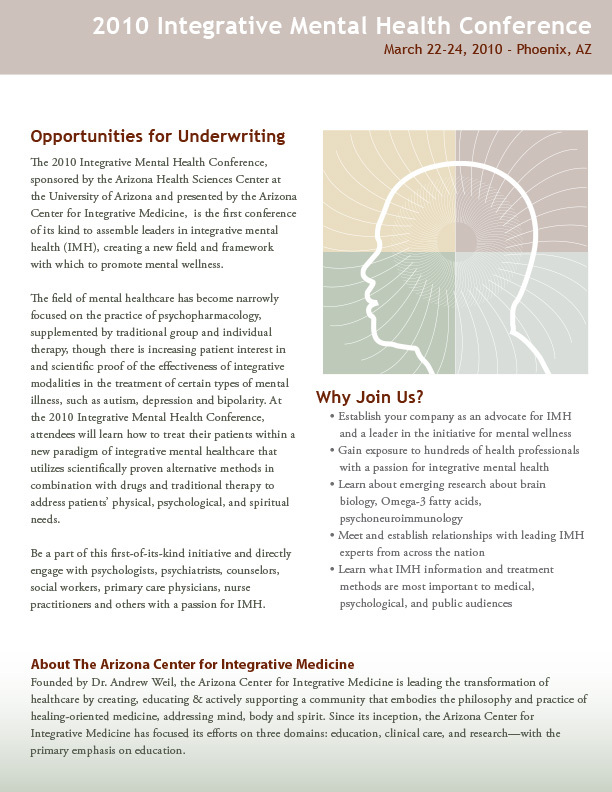 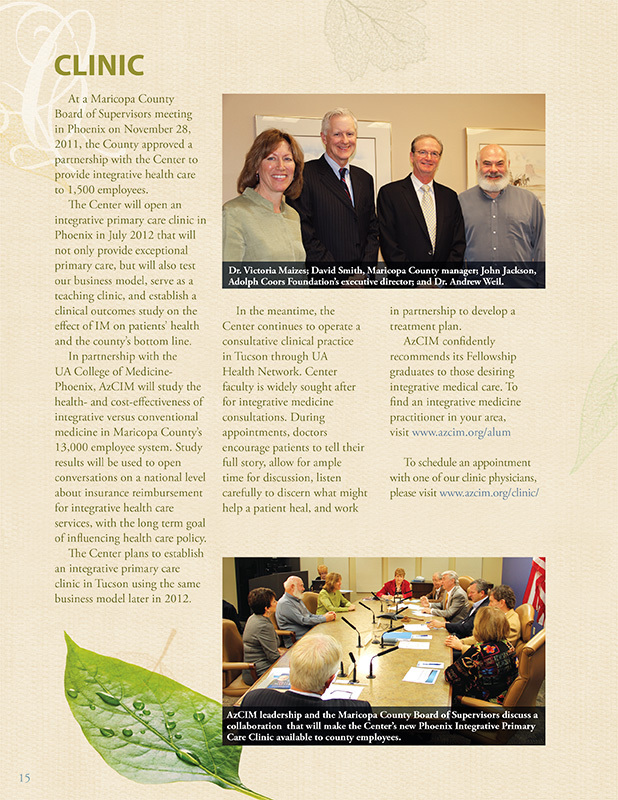 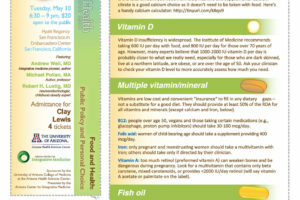 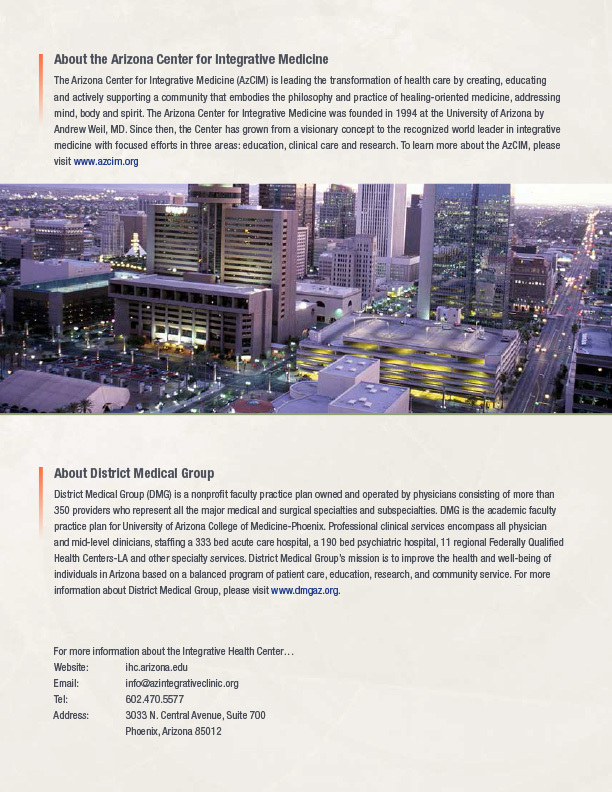 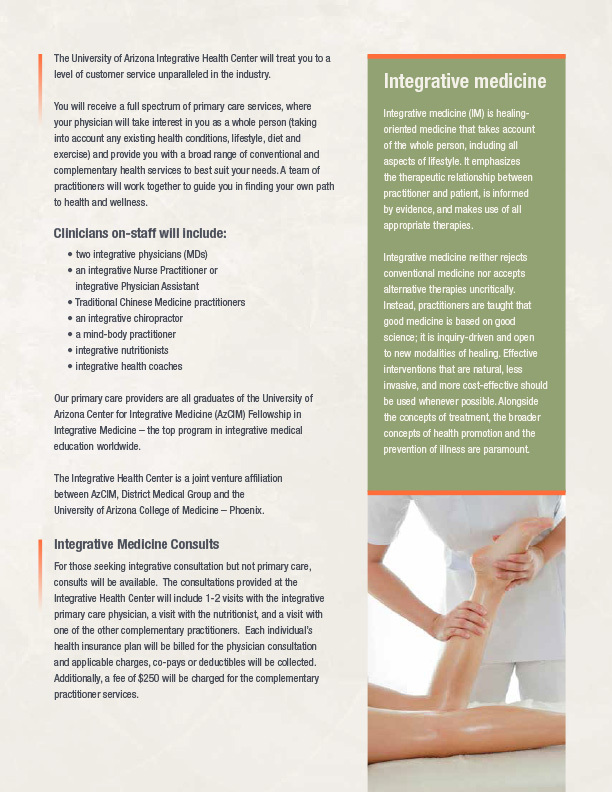 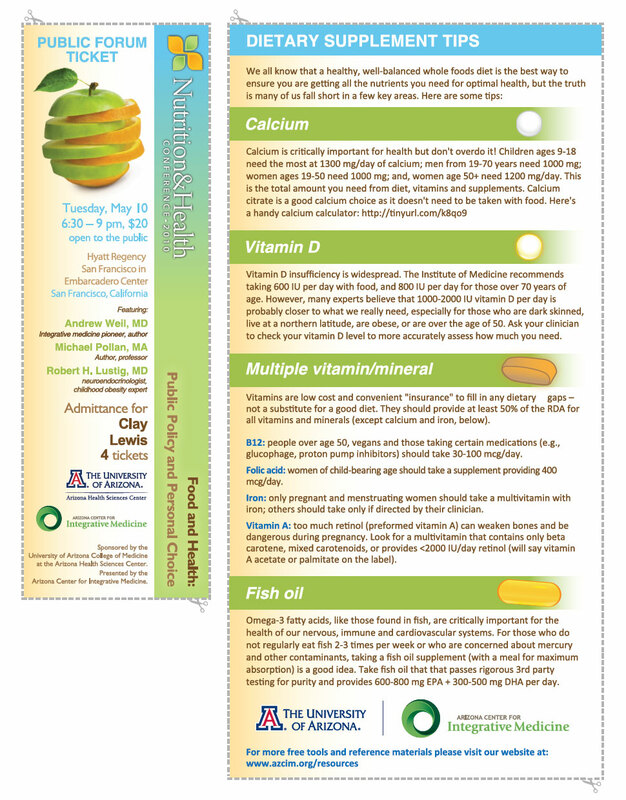 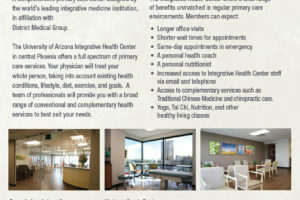 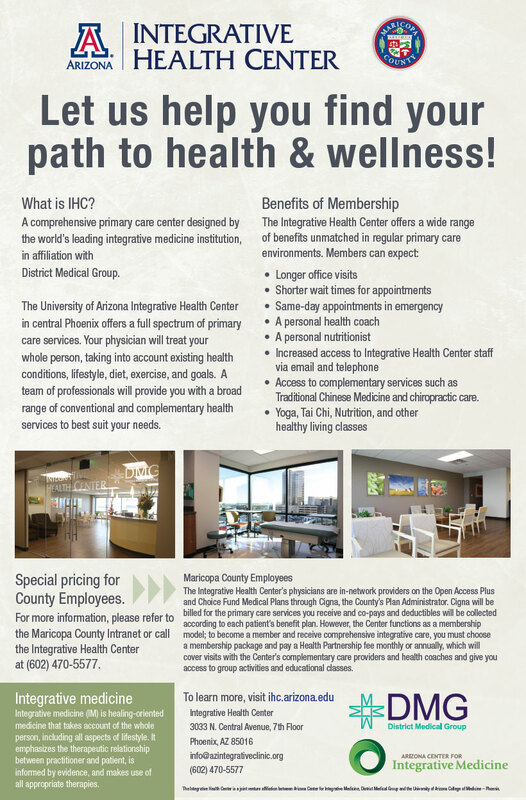 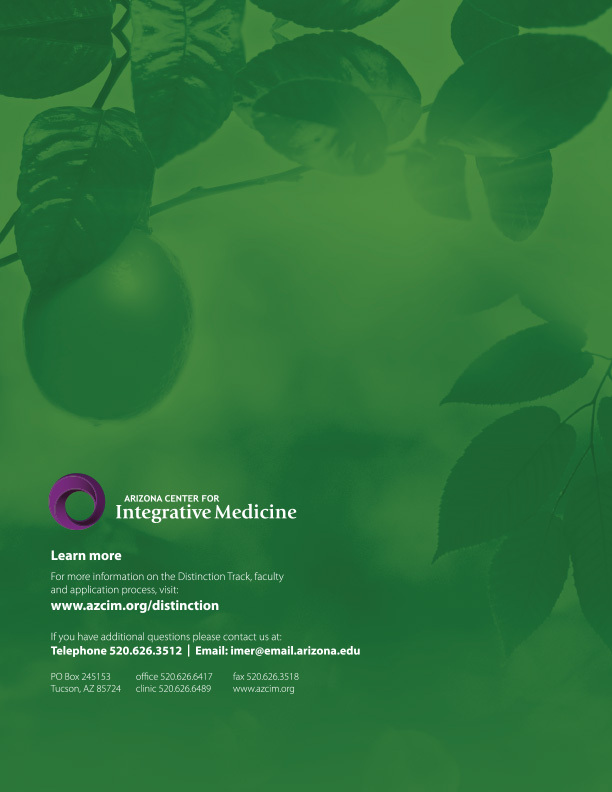 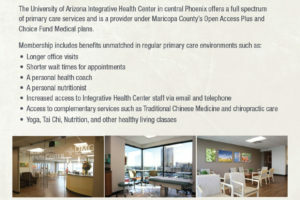 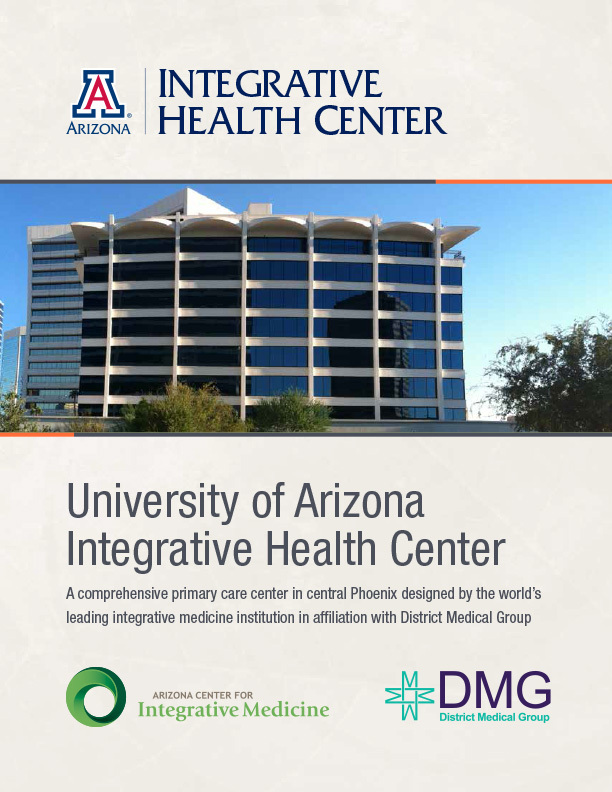 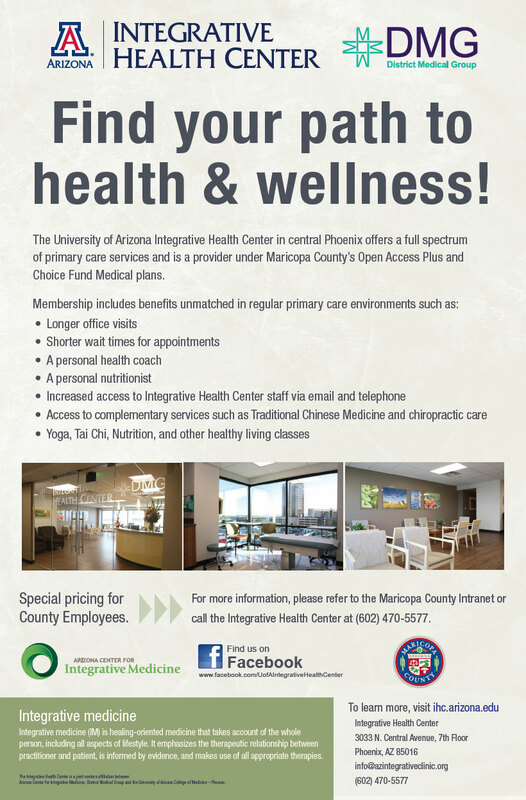 A full page single fold brochure about the UA and AzCIM’s new clinic in Phoenix, AZ. 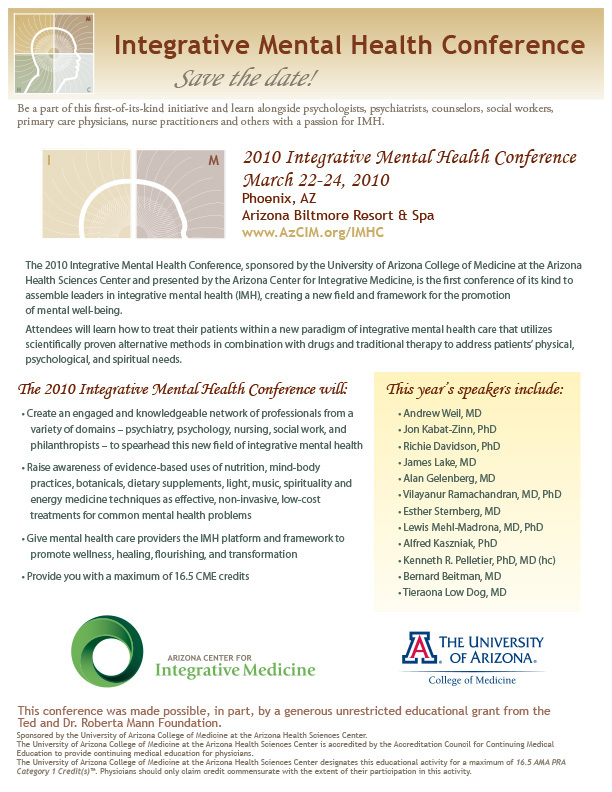 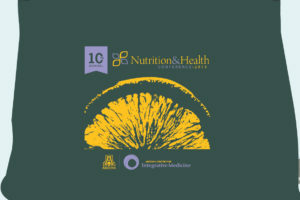 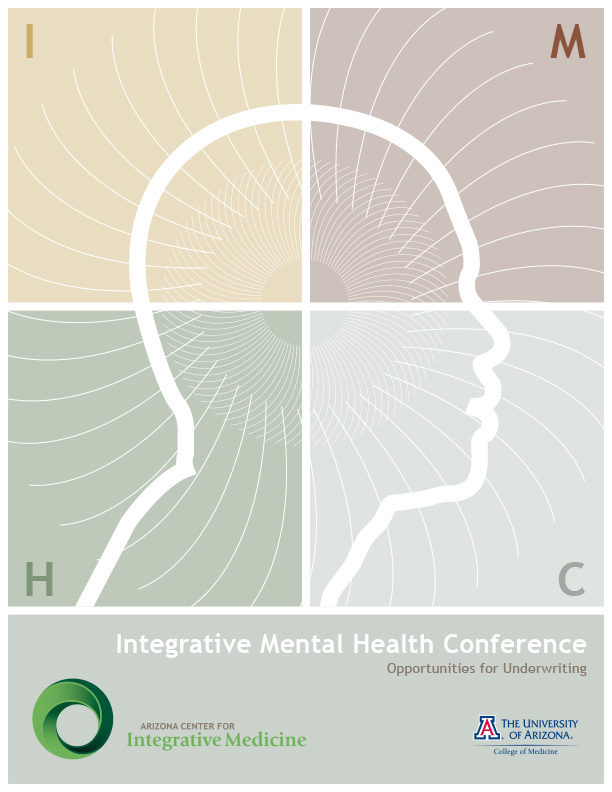 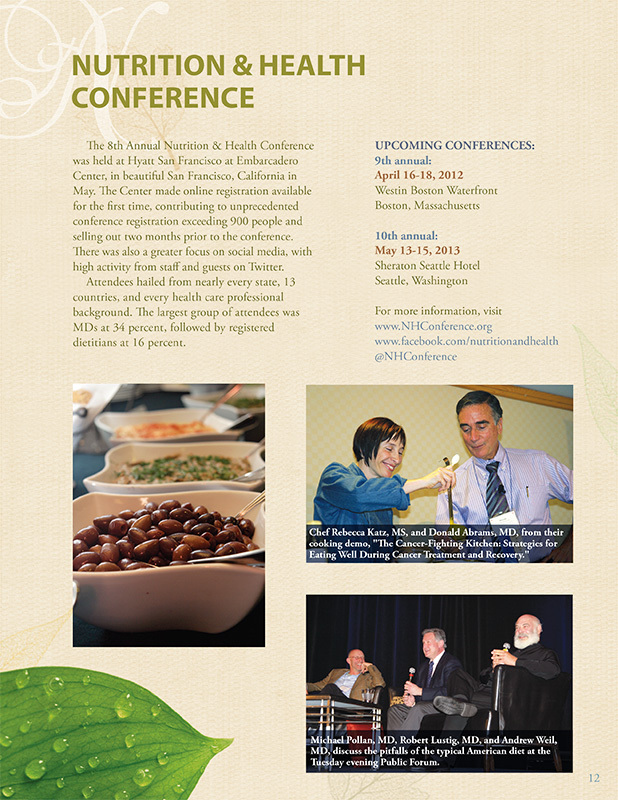 Cover for the Integrative Mental Health Conference brochure. 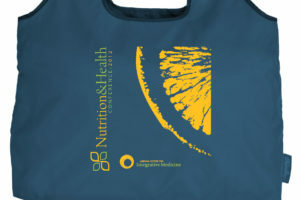 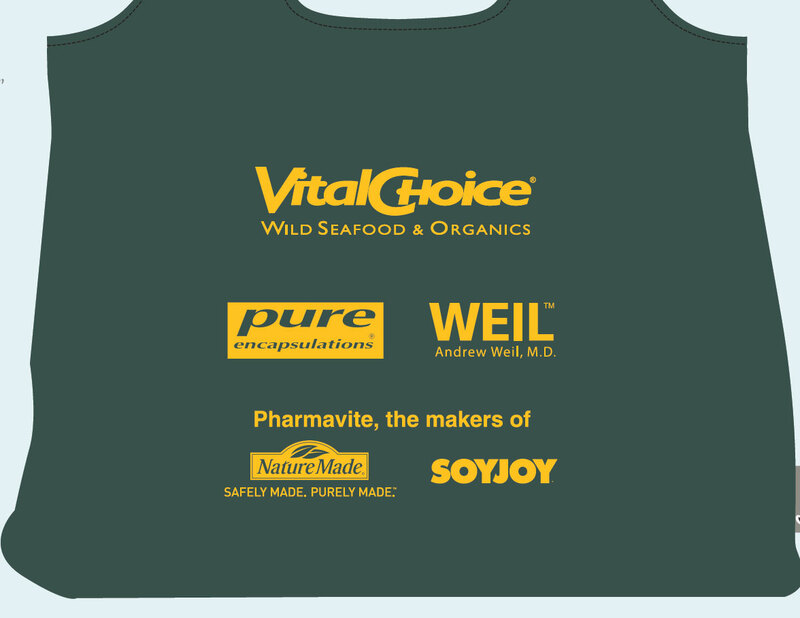 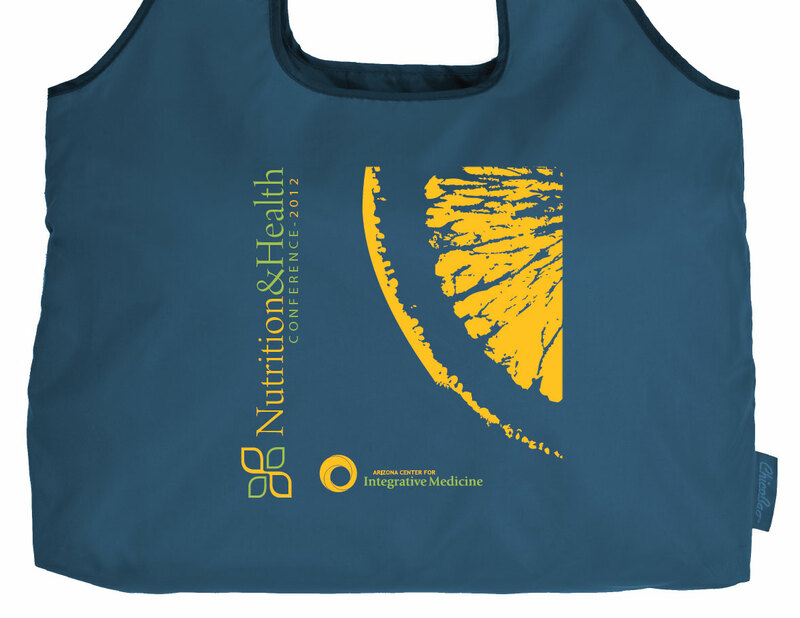 I was given full creative control, no ID or branding had been done for it prior. 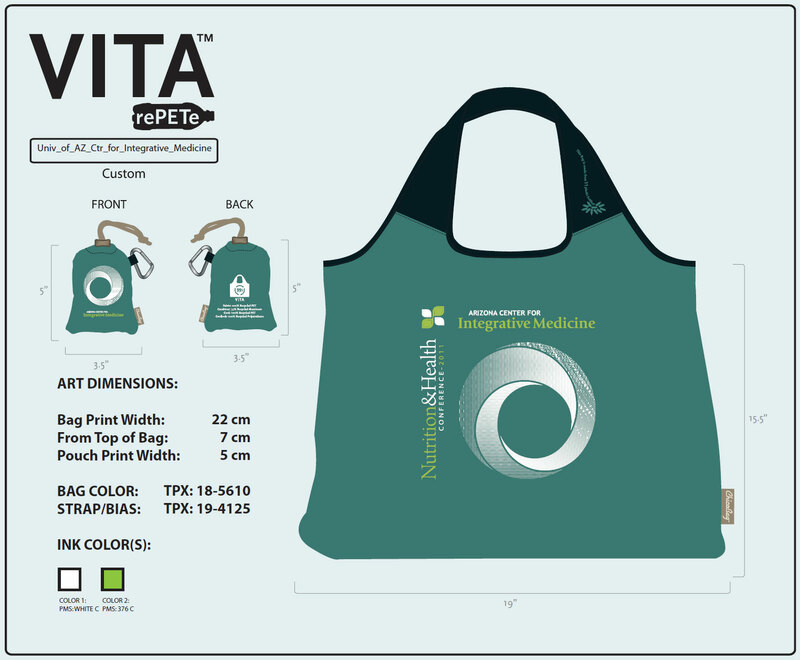 I tried to reuse the silhouette ‘logo’ and colors as much as I could to give it flow and balance. 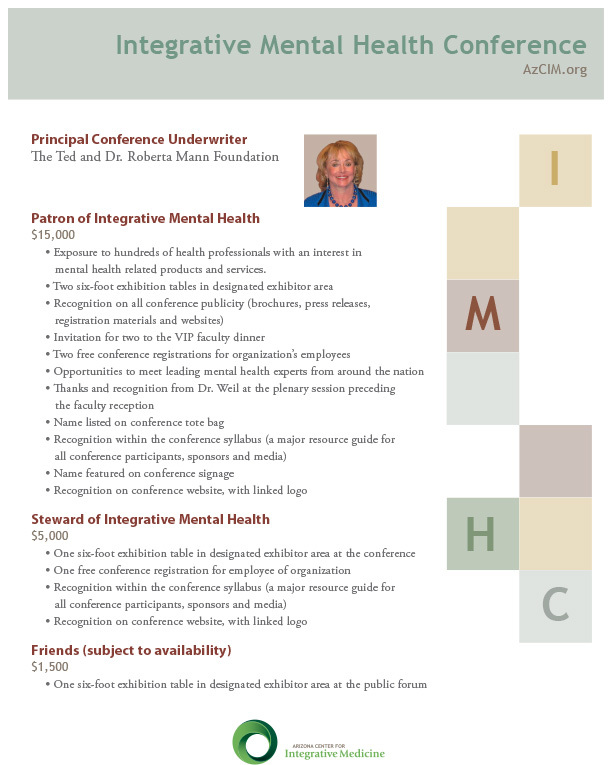 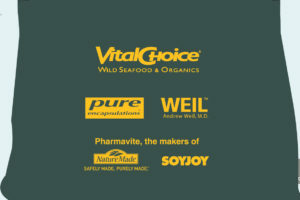 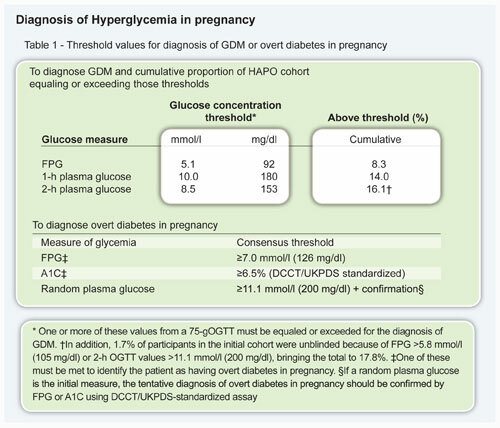 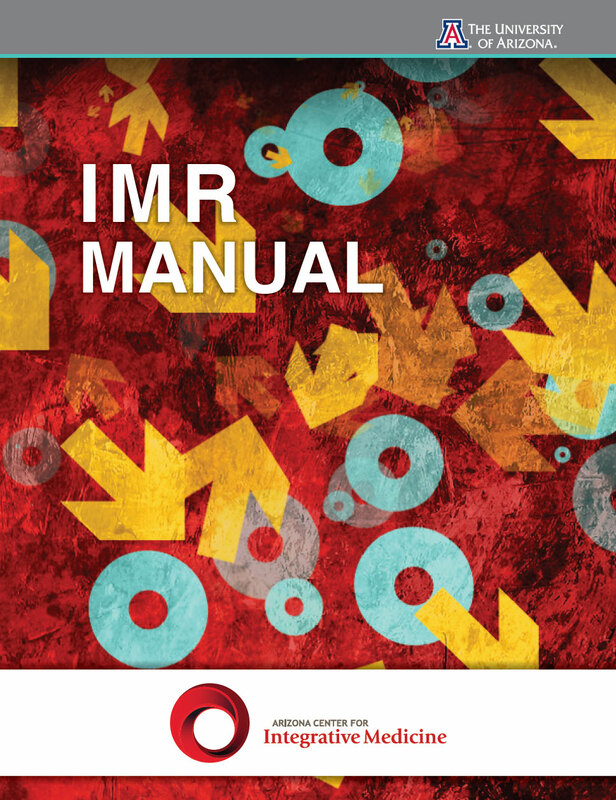 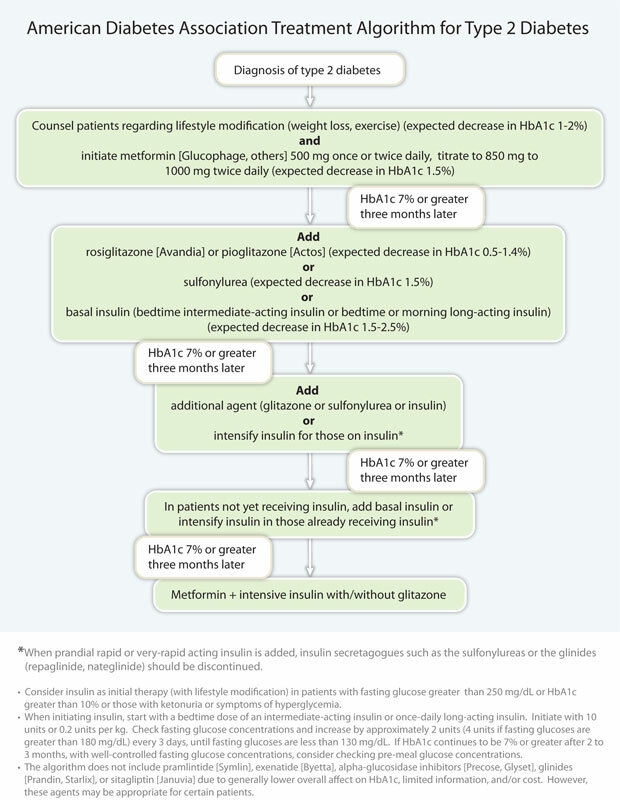 Back of IMHC brochure. 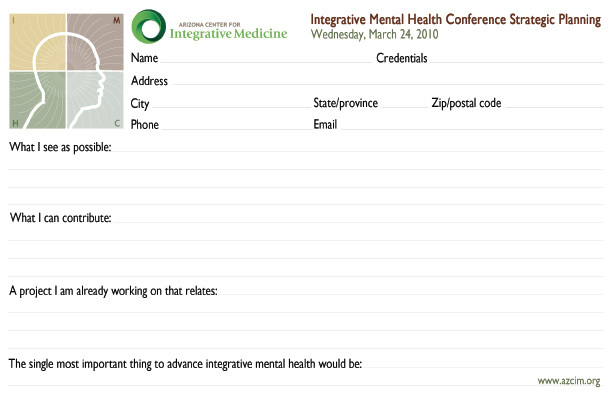 I used the blocks as an allusion to pieces of our psyche and our overall mental health. 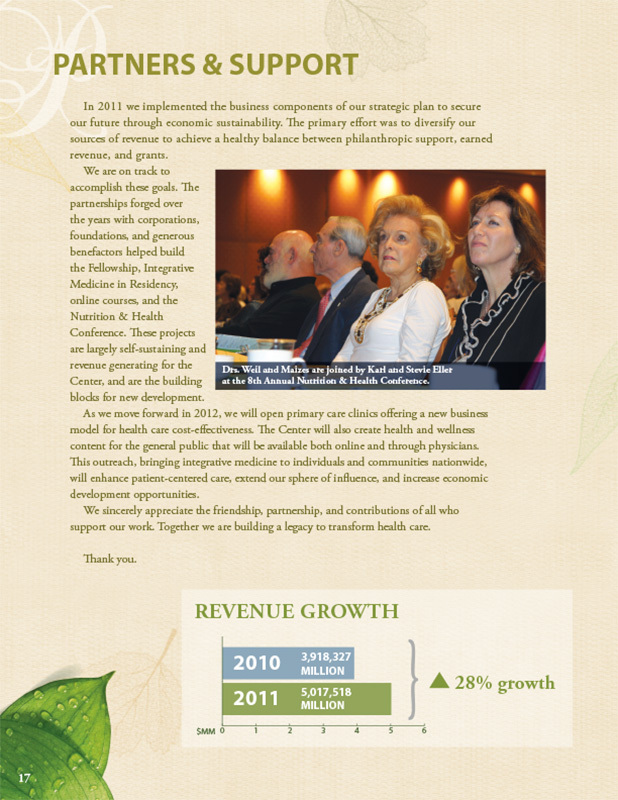 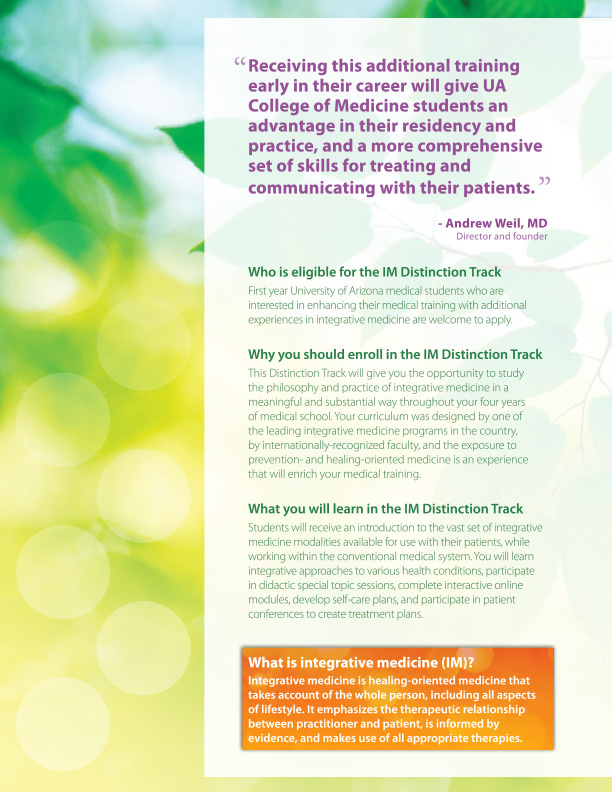 IMDT brochure interior, page 3. 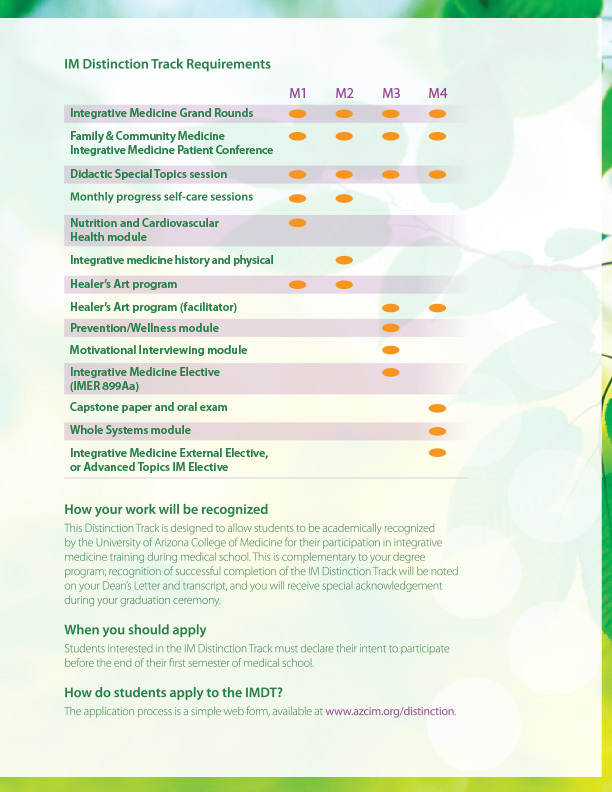 IMDT brochure interior, page 2. 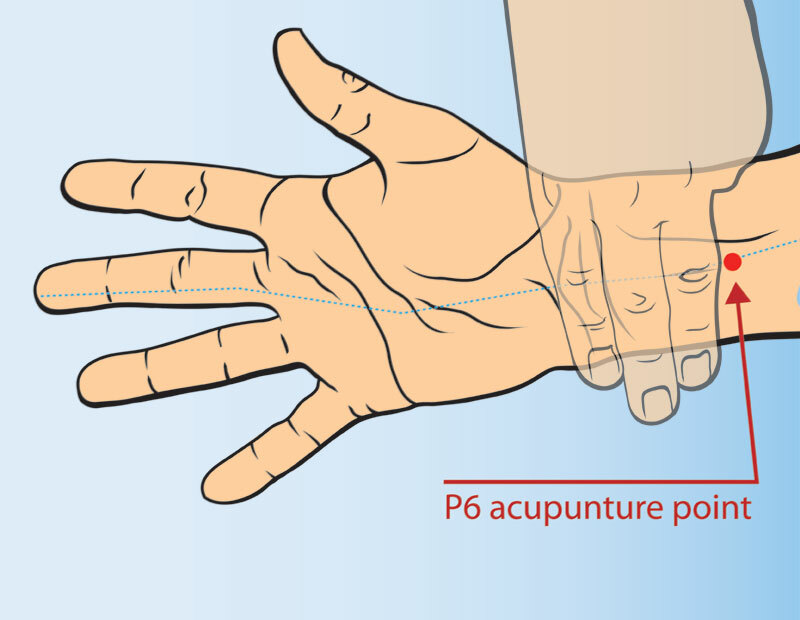 A line drawing illustrating how to find the p6 acupuncture point. 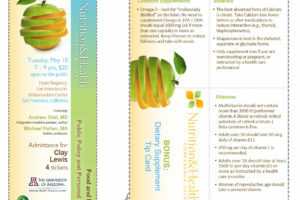 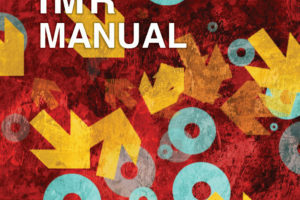 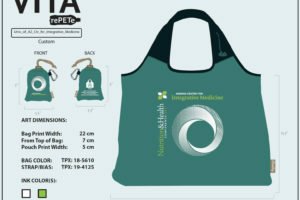 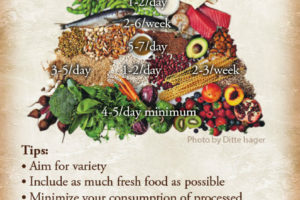 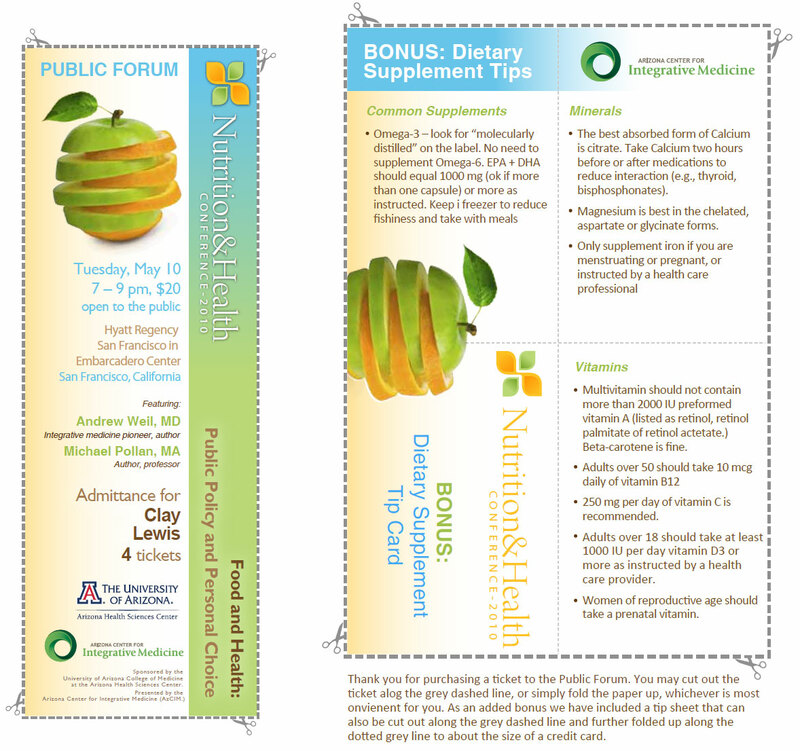 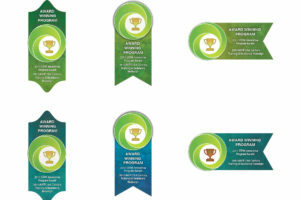 This entry was posted in AzCIM, Branding, illustration, Print and tagged azcim, Brochure, Charts, Illustration, Print Design.